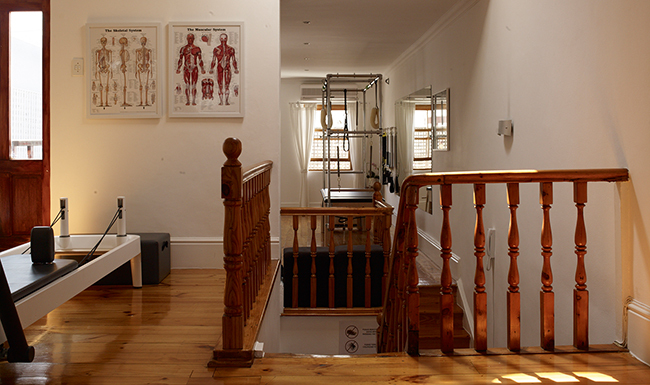 ARC is an exclusive, fully-equipped BASI Pilates studio right in the heart of Cape Town. 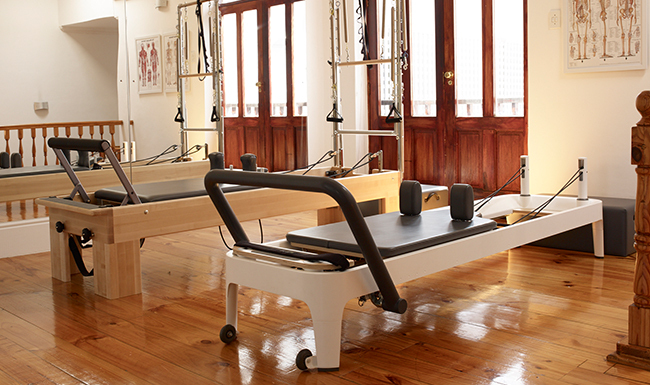 Our equipment is all state-of-the-art Balance Body. 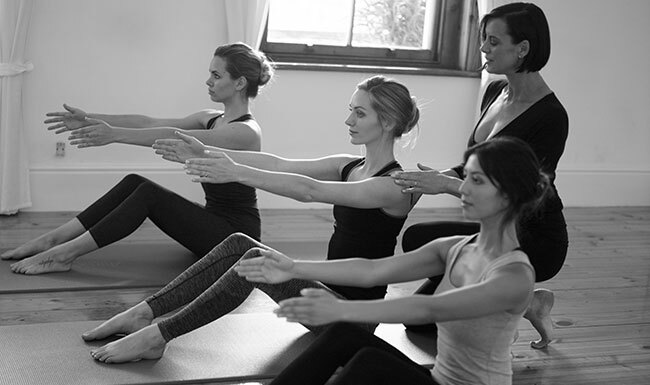 All our instructors are comprehensively qualified in BASI Pilates. 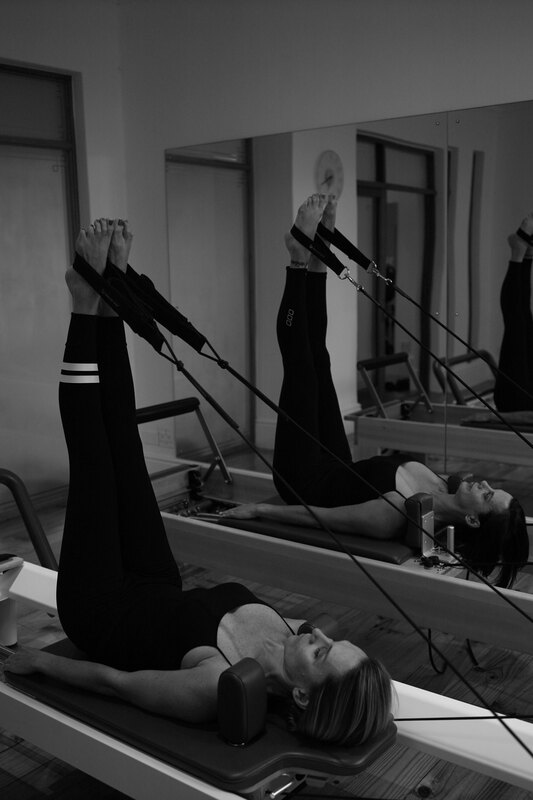 Pilates was developed by Joseph Pilates in the 1920's. 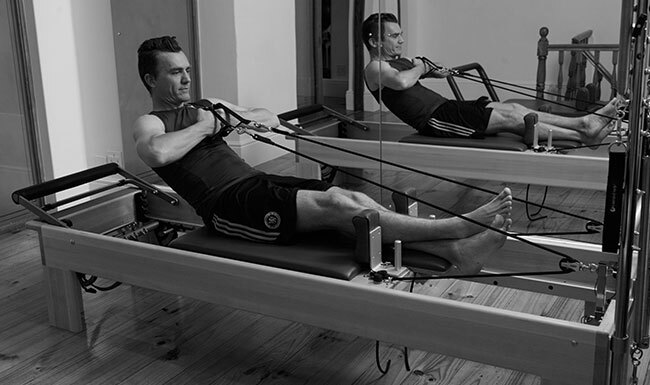 Pilates was a sickly child but, determined to overcome his frailty, he experimented with many different approaches to exercise, many of which can be recognised in his teaching. 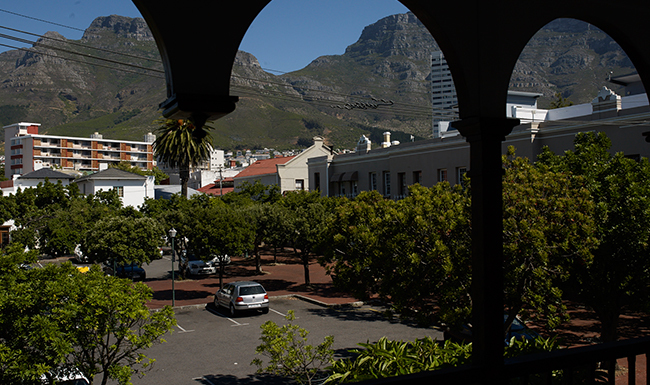 Yoga, gymnastics, dance and circus training all influenced him and he chose aspects of each to develop his own body. 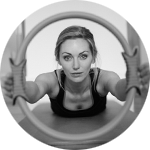 Pilates is a mental and physical body conditioning programme that uses exercise to change the way in which we use our bodies. 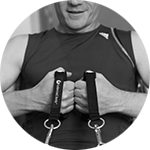 Its aim is to improve muscle recruitment patterns by restoring good postural alignment and natural, normal movement. 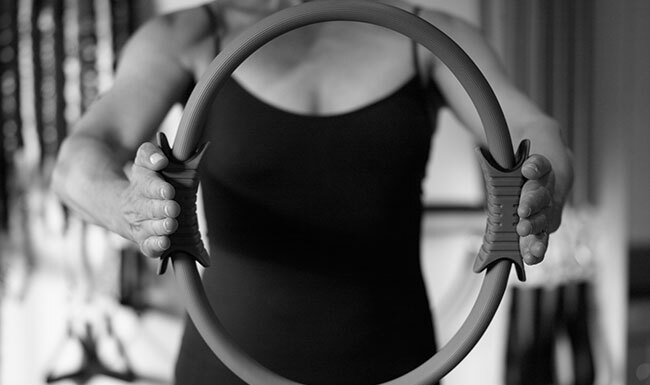 With consistent practice and awareness of better movement patterns during the sessions, clients will start to use these more efficient movements in their daily activities.